This big hot curry noodle pot will warm you up from the inside out and cure all your winter woes! So I kind of think that a big bowl of highlighter yellow noodle curry is going to make our week. I mean, it’s like sunshine that warms you from the inside. And if that’s not a cure for the fifth-failed-attempt-at-cloning/where-is-spring-when-you-need-it/can’t-I-just-wake-up-and-be-done-with-my-PhD blues? Then we really are in dire straits. But let’s not go there just yet. I really do believe in the power of our own conviction (i.e. the placebo effect) so as long as we really truly believe these saucy spicy noodly bowls are going to save our lives, they probably will. And at the least they will make our bellies very very happy. And that has to count for something. While the noodles cook, start the curry. Heat the oil in a large pot over medium heat. Stir in the garlic, onion, bell pepper slices, and curry paste. Cook for a minute or two and then add in the tofu, stirring to coat with the curry paste. Stir in the coconut milk, vegetable broth, turmeric, soy sauce, and brown sugar. Bring to a boil, and then lower to a simmer, allowing to cook for 5 minutes. Remove from the heat and stir in the lime juice. Toss with the noodles. Serve the noodles topped with peanuts. 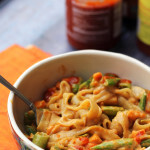 We eat curries at least once a week, so this noodle pot is totally up my alley! And this is where I get a jump on next week’s meal plan….thank you! I need some sunshine from the inside, as the windchill here is single digits and there’s a layer of ice covering everything. Also I think cold weather necessitates a higher consumption of noodles, yes? 🙂 These look fantastic! We’re on our 9th day in a row of rain. And as much as I know we need it, I um, could do without it. So you hold out for spring, while I make this and wish for summer. Deal? 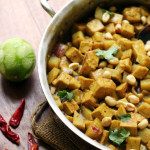 We eat curry (usually chickpea) once a week–but I really need to start mixing it up This noodle pot sounds amazzzzing! Definitely on my ‘to make’ list. This is my favorite thing to eat in the winter! I usually add more broth so it’s soupy, but I love your straight noodle version! Noodles are the best part! I just want to slurp these all up! Er, is that rude? Ok, I’ll slurp daintily. I’m salivating looking at that sauce. Sounds wonderful, Joanne! I’ve got some red curry paste at home begging to be used – and now you’ve given me even more of an excuse! I am always looking for a dish that will solve all my worries. If this one is it, then I’m making it right away! 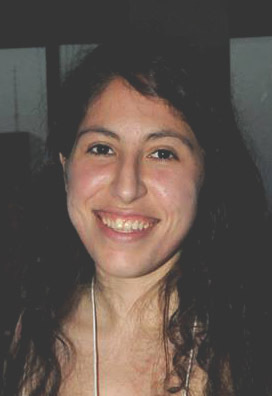 Girl please don’t talk to be about phd blues. I’m in uber super blues right now and need redemption like always. This curry will help that for sure. That bright yellow alone makes me happy. Ps: I’ve decided if I ever own my own lab, I’ll hire an individual just for cloning. Hate it with a passion. I love curry, and pairing it with lots of carbs in the form of udon noodles? This swimmer’s putting it on her to make list! It’s definitely important to let our bodies be happy! And I think this curry would do it – we have curries often, but never with noodles. I’ll have to try this dish! You are a busy, busy gal! Good luck with all of your work and stay warm!! 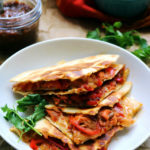 Looking for my daily inspiration and I found it, making this for dinner tonight! Looks so good. Ohhhh sooooo comforting for this never-ending winter! LOL! Pinning for later! I’m making a curry tonight. I like the idea of noodles as I usually serve mine over rice. 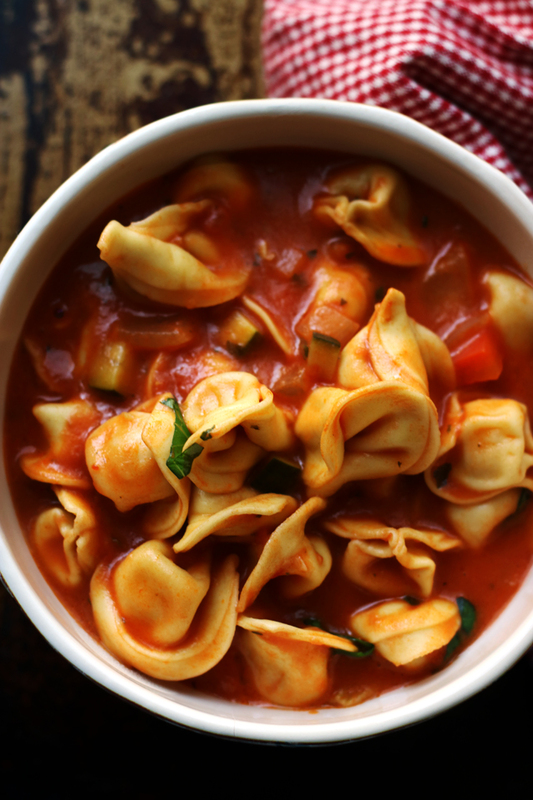 We need all the bright and warming meals we can get right now and yours looks great. Good news for us…it is going to be above freezing this weekend. I wish this was my lunch! Colorful foods are the best, they really do make things a little brighter. Warm me up Joanne! Loving this on this chilly day! this sounds so wonderful! a big bowl of noodles is perfect in this weather! Ooooh, all that turmeric and coconut milk, this must be the most glorious bowl of noodles ever! I love that “highlighter yellow”! It’s been so dark & dreary here lately that just the color of this dish alone makes me happier!!! YUM. 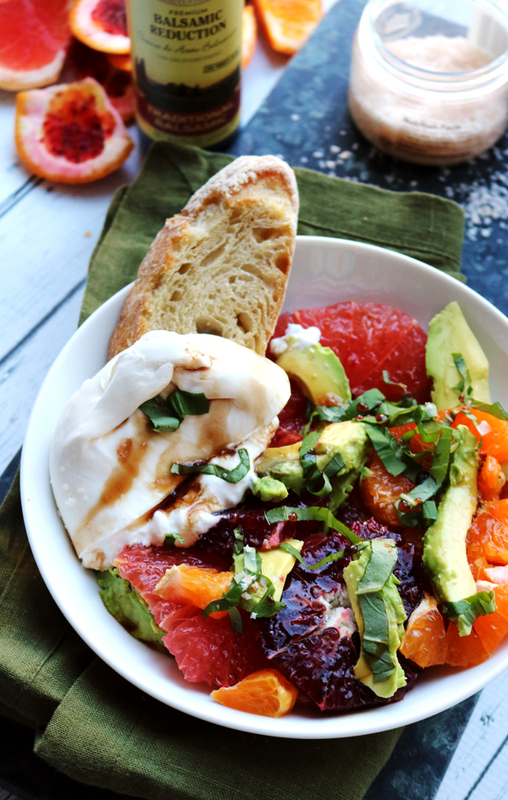 Loving this sunshine in a bowl!! Could you imagine if you woke up with your PhD?! AH! So good! I think I’ll need to bookmark this recipe for when I get the “can’t-I-just-be-done-with-my-PhD” blues ;)? I love all these curry and my husband loves all things Pad Thai. I’m fairly certain – actually 100% confident! – that this recipe would pass with flying colors in our house. Plus the ingredient list is simple which is always a win in my book! I love curry, perhaps more than I care to admit, but I’m not sure even it can combat -3 degrees F outside. We’re breaking the wrong kind of records here. I’m definitely in the mood for spicy lately! I made something to this a few nights ago, Joanne, with Thai red curry paste and it was delicious. I love udon noodles so I bet this is wonderful, too! Love the addition of the peanuts! We love curry too. This looks so delicious, Joanne. this definitely would make my week! Thanks for posting this great recipe!!! Love it! This dish is right up my flavor alley. I am a curry junkie. I love it AND it’s really good for my arthritis too! Win win. 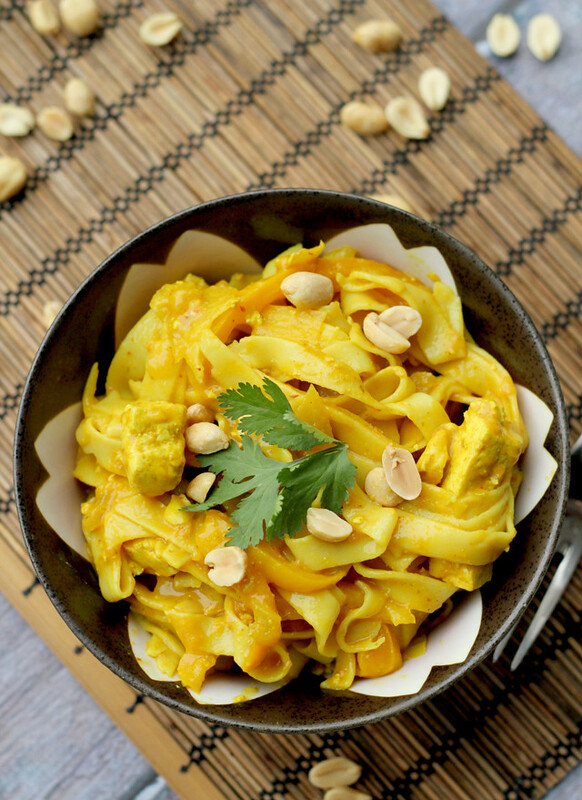 I bet the leftovers on this are fab; the longer curry sits on a protein or pasta the better! Hi everybody – here is the salad to go with – super easy. I also like to add daikon, radish, carrot, or shallot instead of red onion – whatever you have on hand. Delish! Don’t leave out the chili. In a small bowl, whisk the lime juice with the fish sauce, sugar, chiles, garlic and oil. In a large bowl, toss the cucumbers, cilantro, peanuts and onion. Add the dressing and toss to coat. Season with salt and serve right away. Thanks so much for the salad suggestion!! This sounds great! One, please. 🙂 No, make that two, because those noodles look AMAZING. Curry noodles for all! Sunshine that warms you from the inside is the coolest way to put it! I need this sunshine! oh yes, if it cures lab woes- I’m in!! This is a magic noodle bowl Joanne! 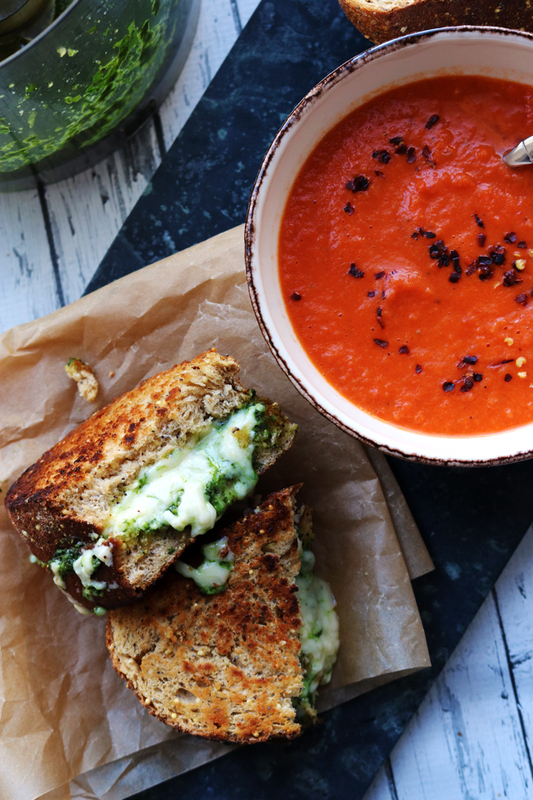 Would love some right now….enjoy. Thanks for creating that little sunshine goodness in the bowl! I do need that – the sunshine, and the goodness. At first, I thought the tofu was chicken…but I knew better. The noodles and stunning color are what caught my eye though. Love tumeric! I need this big steamy pot o’ curry noodle to placebo the crap out of my week! 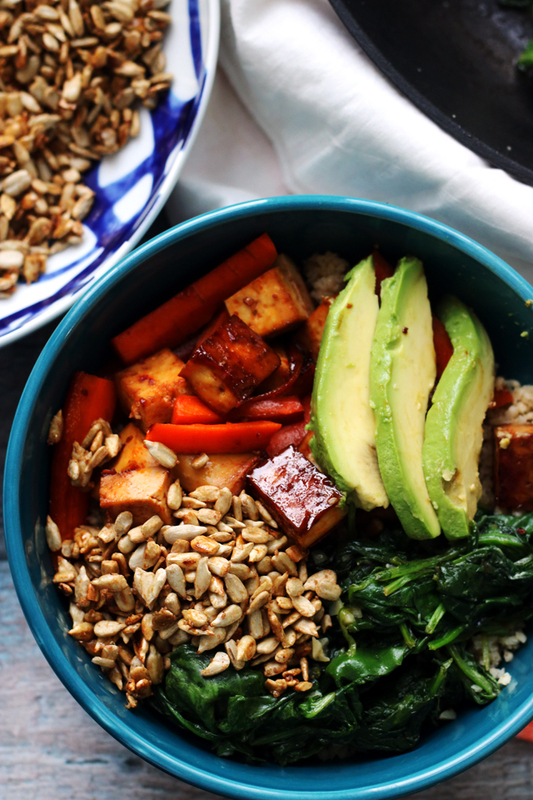 I love everything about this bowl!!! I love the bright yellow of it – It makes it look so tasty. I need these noodles, like yesterday. And also today. And most likely tomorrow. As long as there is snow, clouds and no hint of sun, I need these noodles! Happy bellies definitely count for a lot. 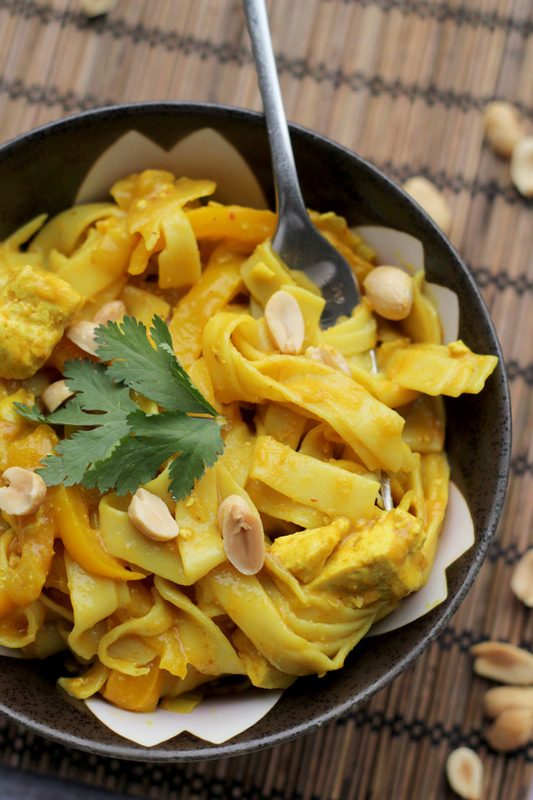 I’m not a curry fan but I appreciate the bright, sunny color of this dish! And I love noodles. Pass me over a huge bowl of these noodles – they look so comforting! 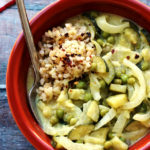 We are not big on curry, but this sounds and looks amazing! I am for anything that will bring a little warmth to my belly! First picture is so inviting! I wouldn’t mind a big bowl of this noodles! 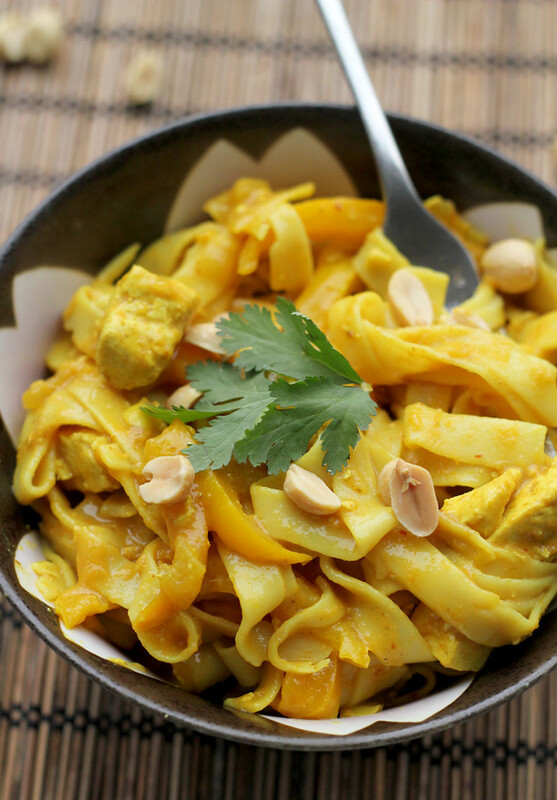 Love this noodle bowl – I don’t make yellow curries often enough! Kind of disappointed in recipe. It had very little flavor. I think broth and coconut milk overtook curry flavor. It wasn’t spicy enough for me. I’m so sorry you felt that way and had a bad experience with this recipe! I think the intensity of the curry flavor is really going to depend on which curry paste you use. Some are just stronger than others, so perhaps that contributed to the problem? You can always stir more into the leftovers when you heat it up or top with some sriracha!